Many questions in IT service management can only be answered if there is comprehensive information about your IT systems usage. The corresponding information is only available in SAP systems for a short period of time and must be stored in an appropriate format for permanent use. 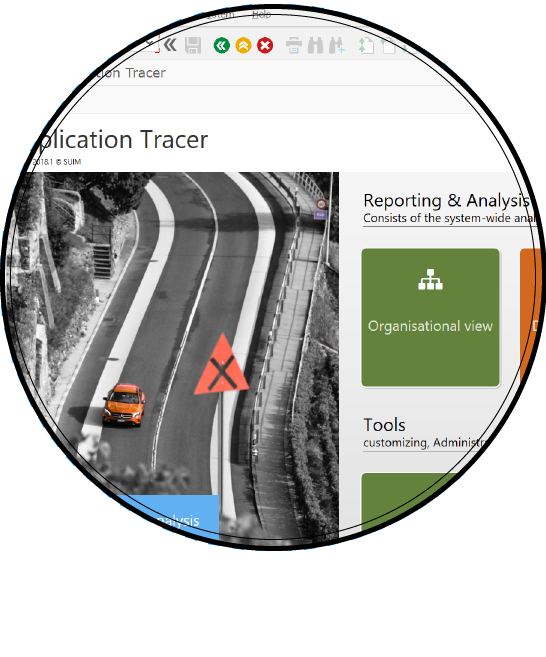 SUIM’s Application Tracer allows you to retrieve and store your IT-systems usage in order to evaluate them for diverse needs. As for results backed up during an emergency (EH), there are situations where it is necessary to display a user’s activities on different SAP systems for a specific time period. Such a search can be difficult, both in terms of accessing the different data and in consolidating it in a readable format. 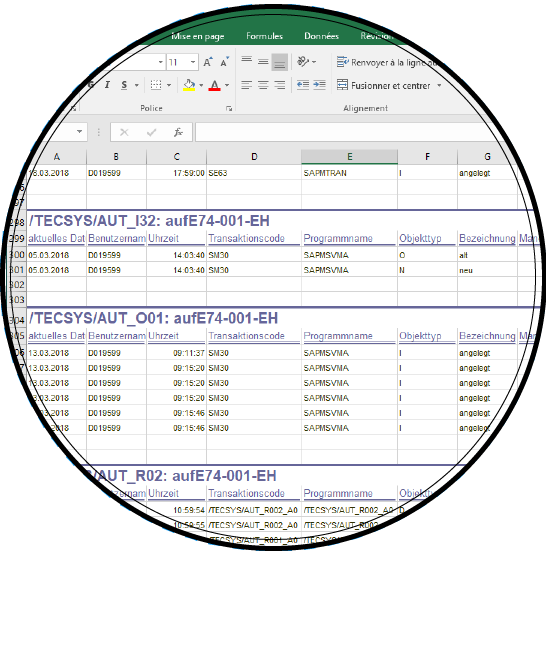 SUIM’s Activity Detector allows you to select and transfer several types of logs to one Excel document, consolidating all traces left by a user on your systems. 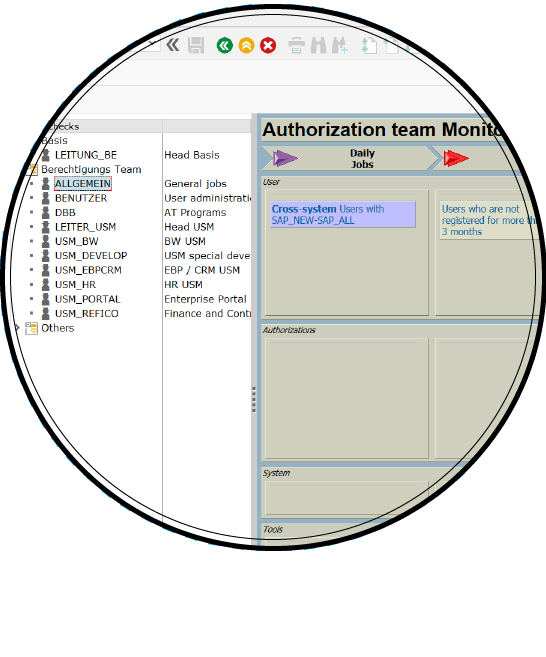 Have you ever wished for a tool that allows users, their managers and system managers to monitor tasks and timing easily and quickly? SUIM’s Security Analyzer not only allows you to configure and monitor a whole range of tasks centrally but also provides a user-friendly dashboard giving each employee oversight of the tasks they have to perform.